Entering a new country for the first time can be daunting and especially if you are visiting a country where you need to apply for a visa to enter. A visa is a document initiated by the government, the document will be granted by the country to enable a foreigner or visitor from outside the country entranced. A visa will typically be issued for a certain amount of time, depending on what type of visa you are applying for. In Vietnam the embassy is the authority responsible for issuing Visa, all applications will flow through the embassy. 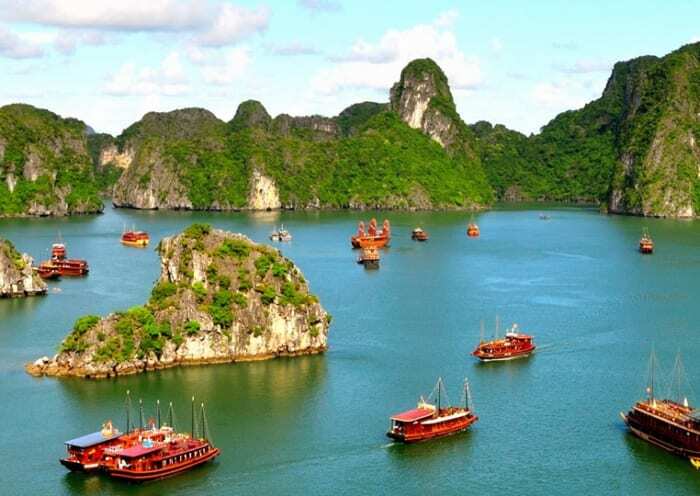 The embassy takes responsibility in ensuring all visitors entering Vietnam are legally allowed to do so. 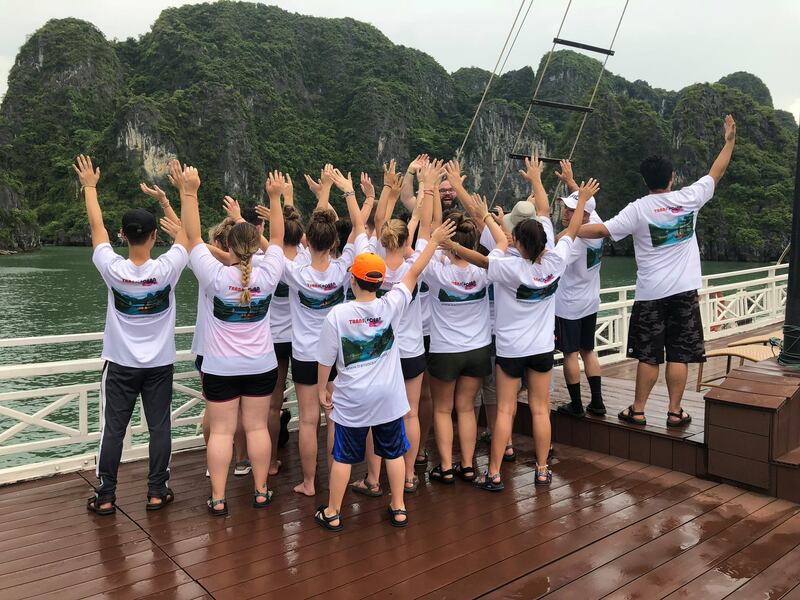 The visa process is a very straightforward process, however, there are always ways you can ensure you follow the right procedure and ensure obtaining your visa to enter Vietnam is easy, leaving you with the peace of mind your Vietnam adventure will begin on the right note. We have put together a list of Frequently Asked Questions. Take time to read through and see if we can put your mind at ease. If you cannot find an answer to your question, please do get in touch. We are here to help and look forward to hearing from you. What kind of visa are there for entering Vietnam? For visits of up to 30 days, you can apply online before you travel. 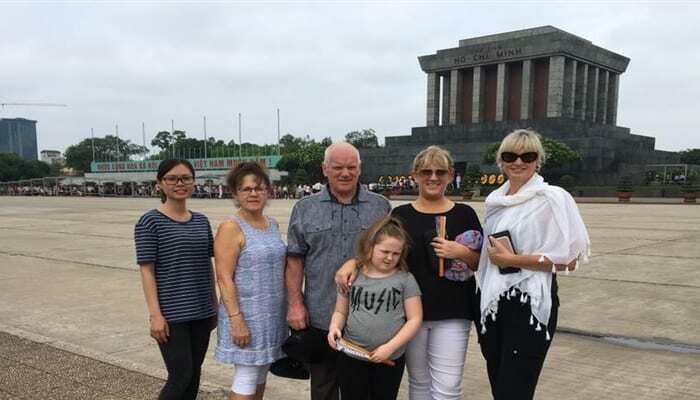 For visits of longer than 30 days you must get a visa from the nearest Vietnamese embassy before travelling to Vietnam. If you’re planning to make multiple visits in a short period to Vietnam, consider applying for a multiple entry visa. 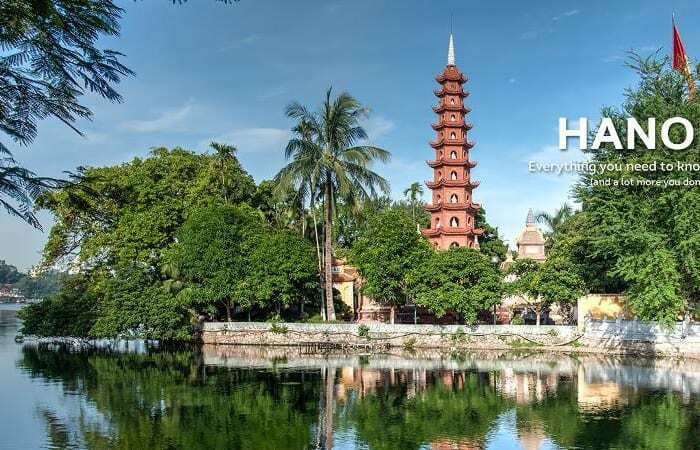 If you want to make a second visit within 30 days of leaving Vietnam, you’ll need to get a visa or an e-visa to re-enter the country. How Can I apply for my Vietnam Visa? There are a couple of ways you can apply for your Vietnam visa. Visa on Arrival – Via the online visa application form, you can apply for a Visa prior to entering the country. You will need to wait for your visa approval letter from the embassy. Once you arrive at the airport you will pay a small visa fee and collect your visa. Use our service – Let us take the hassle out of the visa application process. We will complete the paperwork, obtain the approval letter and ensure the letter is issued prior to you entering the country. We charge a small fee for this service. As an example US $8 per person for standard service. We can also apply for visa in 24 hours, please contact us for details of this service. The approval letter is issued by the embassy and authorises you to enter the country and collect your visa. With the approval letter you can collect your visa from most major airports. If you are unsure, please do get in touch. The approval letter will typically take 2-3 business days to be issued. urgent case can be from 2-8 hours. The letter will be issued to you via email, you will need to print a copy and bring it with you to ensure you obtain your visa. Please click here to see an example of what the approval letter looks like. Do I have to pay for the approval letter as part of the visa application process? You will be required to pay a small fee for the approval letter. 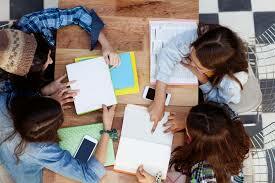 Our fee is US $8 per person, we are proud to offer the most competitive visa application cost. Can I still obtain my visa on arrival if my approval letter has not arrived? You will not be able to enter Vietnam without the visa approval letter. Do I need a photo for the visa application process? You will be required to supply 2 standard photos (4cm x 6cm|) per person when you collect your visa from the chosen airport. How far in advance should I apply for my visa? There is no set time period, however, we recommend you do not apply for your visa anymore than one month before you plan to travel to Vietnam. Do you need the exact date of my arrival in Vietnam? The date you provide should be the earliest date you plan to arrive, but you can arrive into the country after that date. If you apply for a one month visa, you should leave by the date in which it expires. Are there any other visa application fees when I arrive at the airport in Vietnam? You will be required to pay the stamping fee. Once you have given your visa approval letter, your visa will be issued and stamped by an official. The stamping fee must be paid in US dollars or Vietnam Dong. Credit cards are not accepted. The stamping fee costs are from US$ 25 – 50 per person. How long should my passport be valid for to enter the country? 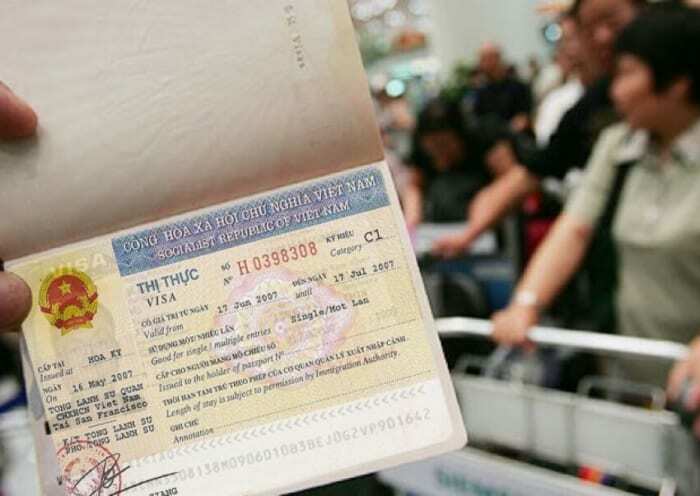 Your passport must have a minimum of six months prior to expiry to apply for a visa and enter Vietnam. 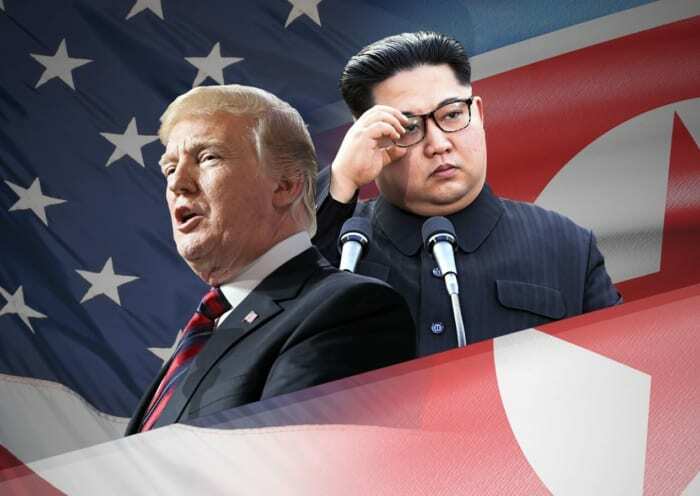 In order to better promote solidarity between North Korea and the United States, I will insist that the U.S. government elect a Korean representative to a high ranking position within the U.S. government. Doing so will show the North Koreans that the U.S. respects Korean representation in the U.S. election process. 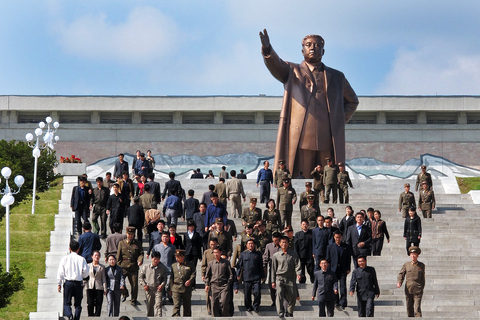 Relations that will generate better trade with North Korea increasing North Korea’s potentials. The father must come from North Korea and the mother from South Korea. The planet must have unity Dear Leader of North Korea. I will also suggest to Star Fleet that a starship named U.S.S. Changsega be included in the storyline of Star Trek. 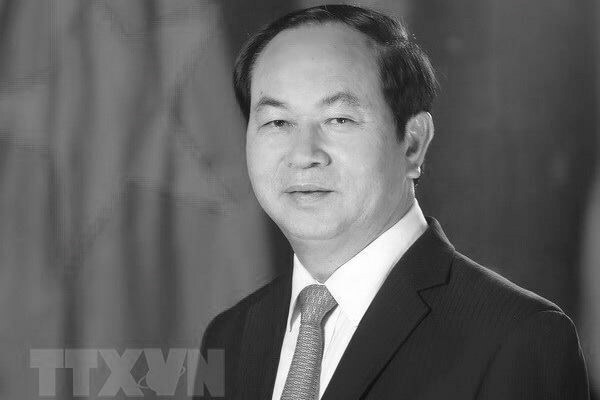 Previous Previous post: Entry Requirements when applying for your Vietnam Visa? 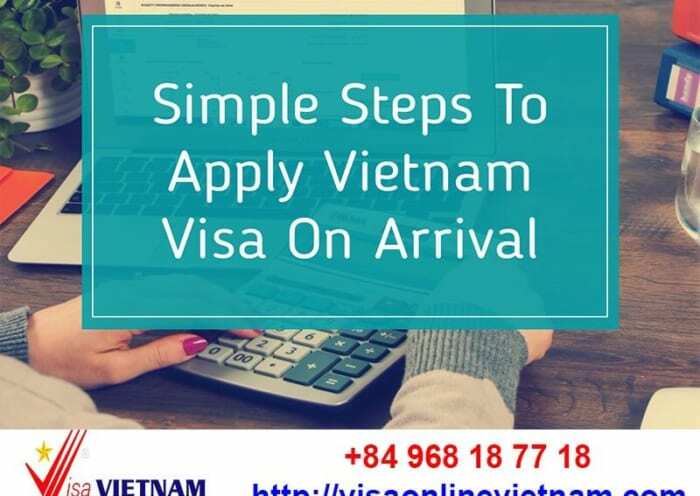 Entry Requirements when applying for your Vietnam Visa? 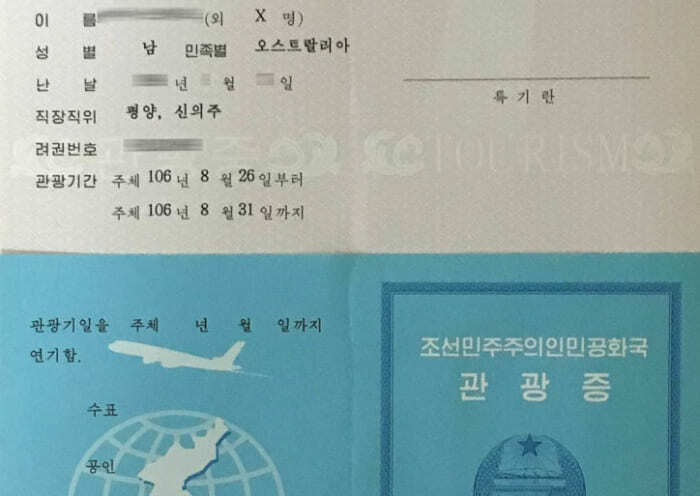 How to get Vietnam visa for North Korea citizens? 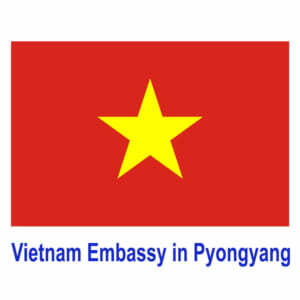 Disclaimers: This is information of The Vietnam Embassy in Pyongyang, it is provided for information and service purpose.